Convert your old Video, Audio, Data format to a Long lasting digital format of your choice. 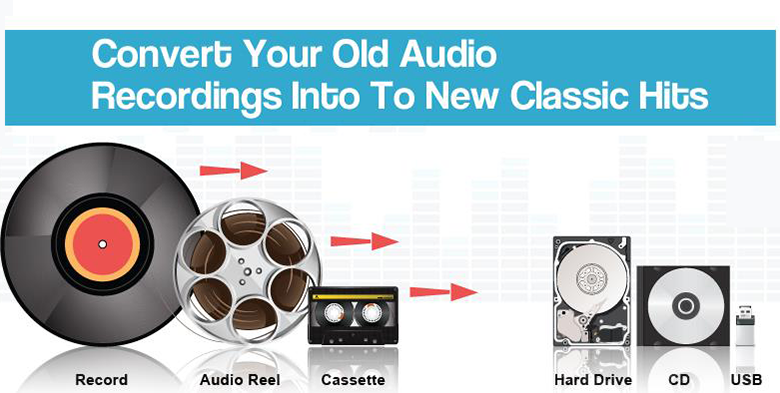 Convert all of your old vinyl, Audio reel, or cassete recordings to a lasting digital format of your choice. Trust our years of experience to ensure that you have your favorite albums and memories for many years to come. Film to high definition digital formats. High Definition (1080P) Film Transfer Services for 8mm, Super 8mm, and 16mm movie films - frame by frame scanning, digitization of film content, and conversion to your selected digital output. Choices include DVD, Blu-ray Disc, or Data Files such as MOV, MP4, and AVI. Video tape to digital transfers. 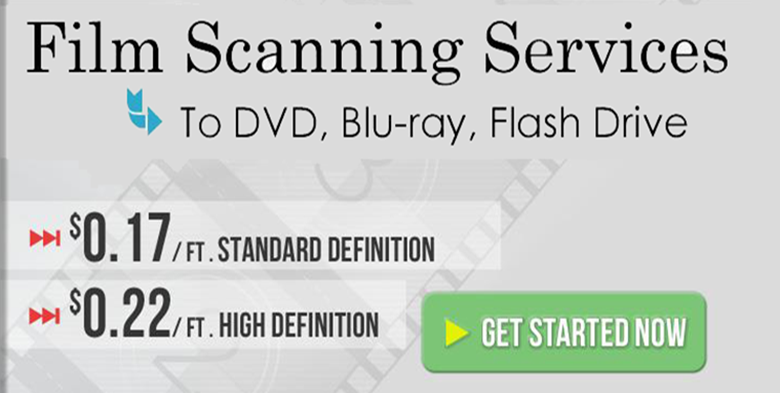 Conversion Services for transferring content from your video tapes to DVD, or Blu-ray Disc, or Data Files. File formats such as MP4, AVI, MOV and Apple ProRes 422 are available, and can be returned via the Web or on your own provided storage media. This service is for consumer video tape formats - VHS, VHS-C, BetaMax, MiniDV, HDV, MicroMV, 8mm, Hi8, and Digital 8 camcorder tapes.